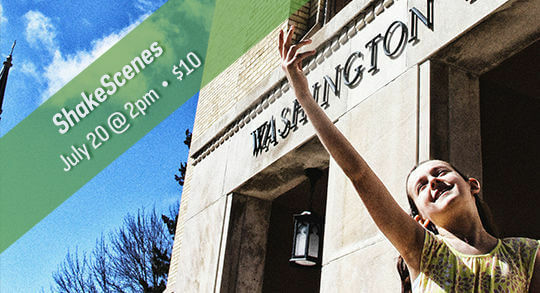 NDSF 2019 Season Info Revealed! The Notre Dame Shakespeare Festival is proud to reveal its 2019 season, featuring the return of perennial audience favorites as well as an exciting new focus on community events. 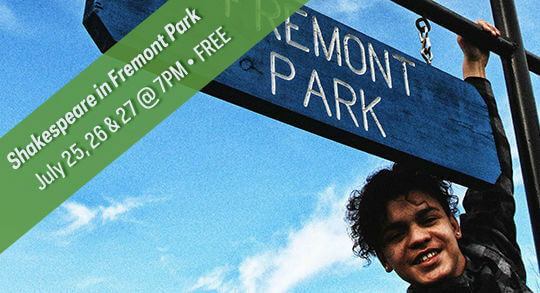 The 2019 NDSF season will include Shakespeare After Hours (July 19, 2019), ShakeScenes (July 20, 2019), and Shakespeare in Fremont Park (July 25-26, 2019). The Notre Dame Shakespeare Festival’s Touring and Professional Companies will return in the summer of 2020, as part of the upcoming 20th anniversary celebration of the Notre Dame Shakespeare Festival. Announcing a New Collaboration with The History Museum! 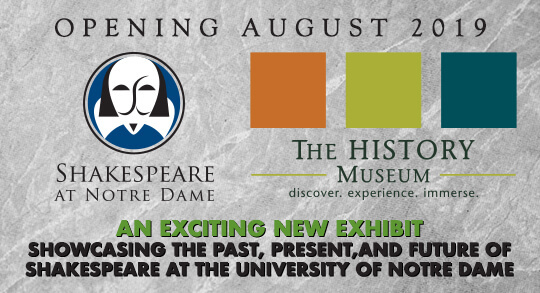 Shakespeare at Notre Dame is thrilled to partner with The History Museum in South Bend, IN, on an exciting new exhibit showcasing the past, present, and future of Shakespearean performance, analysis, and culture at the University of Notre Dame. 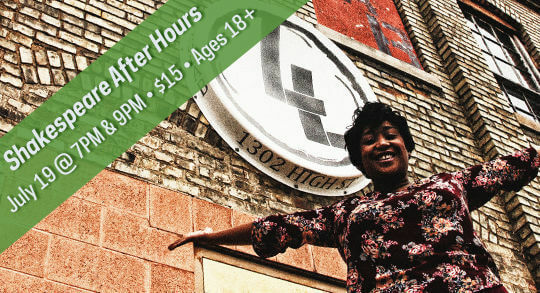 This extraordinary experience opens August 24, 2019! 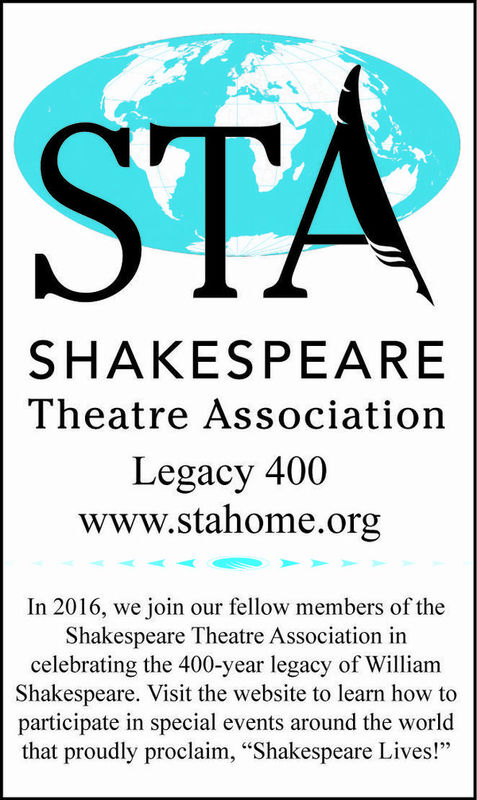 AFTLS King Lear Touring Now! The spring 2019 tour of Actors From The London Stage's new production of King Lear is now on the road! Don't miss the dynamic 5-actor ensemble perform Shakespeare's intense drama at colleges & universities across the United States through April 2019! Sensory-friendly Shakespeare: Shakespeare at Notre Dame is proud to collaborate with the South Bend Civic Theatre on a series of workshops and performances designed expressly for children on the autism spectrum. Building upon workshops held here at Notre Dame in January 2018, this exciting new initiative builds upon the work of internationally-renowned theatre artist Kelly Hunter of the Flute Theatre, whose Hunter Heartbeat practices have produced astonishing results worldwide. Click here for a photo gallery of the recent workshops at Notre Dame. For more information on the Hunter Heartbeat method, click here. The Shakespeare at Notre Dame program celebrates the power and imagination, the excitement and challenge of Shakespeare’s works—both on the page and on the stage. 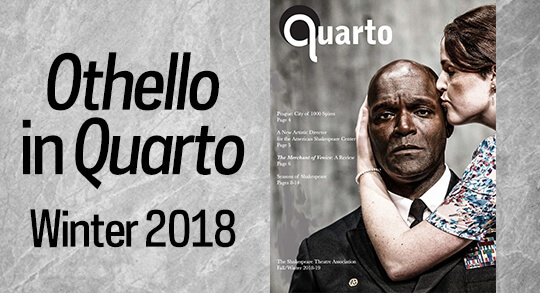 With a local focus and international reach, we are advancing ways to explore his enduring importance through interdisciplinary exploration of "Shakespeare in performance."